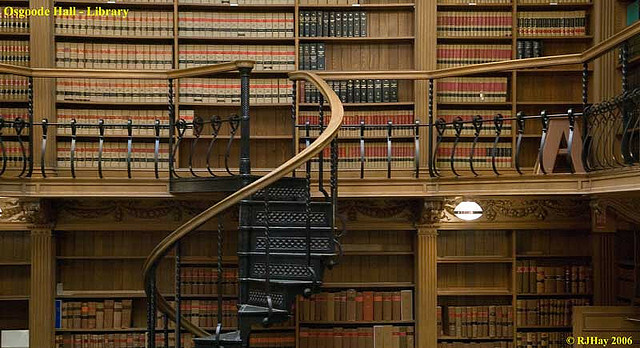 The Ontario Crown Attorneys’ Association (OCAA) was established in 1946. Today the OCAA represents over 850 Assistant Crown Attorneys and Crown Counsel. The OCAA promotes the continuing education and training of Crown Attorneys, Assistant Crown Attorneys and Crown Counsel. The OCAA also promotes better relations between its members and the employer including the regulation of employment relations, merit pay for performance compensation and benefits. The OCAA collectively bargains on behalf of its members with Management. The OCAA negotiated a Framework Agreement which commenced in 2000 and currently runs until 2057. In 2013 the OCAA negotiated the fourth Collective Agreement under this Framework with the employer which set out the terms of labour relations, compensation and benefits package. As part of its mandate, the OCAA ensures that the Management is in compliance with the Collective Agreement and Framework Agreement, and is involved in grievances, merit pay for performance appeals and disciplinary matters on behalf of its members. The OCAA actively promotes the professional interests of its members and the administration of criminal justice in Ontario. The OCAA has recently participated and made submissions on many systemic issues. The OCAA was represented at the Commission on Proceedings Involving Guy Paul Morin (the “Kaufman Inquiry”), the May/Isles Inquest, the Goudge Inquiry and was granted Intervenor Status in R. v. Leduc (an appeal to the Ontario Court of Appeal), Krieger v. Law Society of Alberta (an appeal to the Supreme Court ofCanada), R. v. Yumnu et al (an appeal to the Supreme Court of Canada) and Groia v. The Law Society of Upper Canada (an appeal to the Ontario Court of Appeal), all of which looked at issues affecting Crowns and the administration of criminal justice. 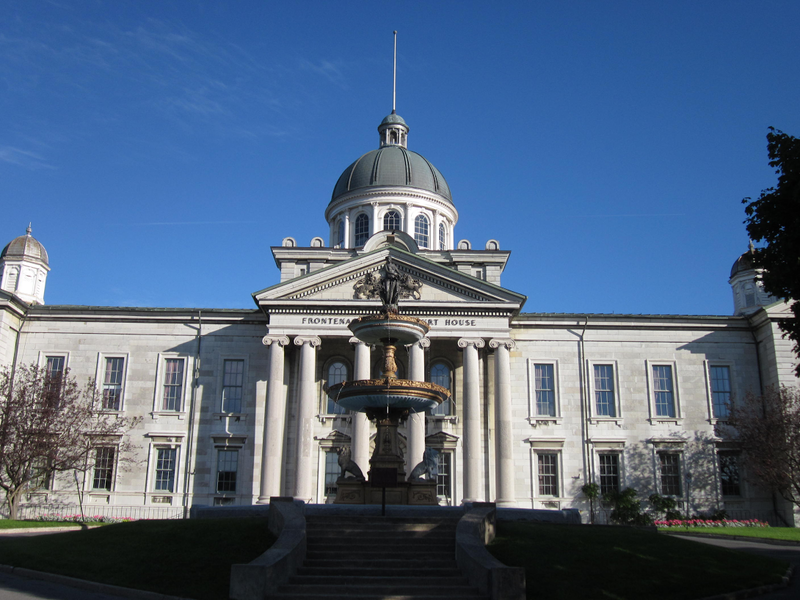 The OCAA also makes submissions to various other bodies, such as the Law Society of Upper Canada, on issues that affect its membership and the administration of criminal justice generally. 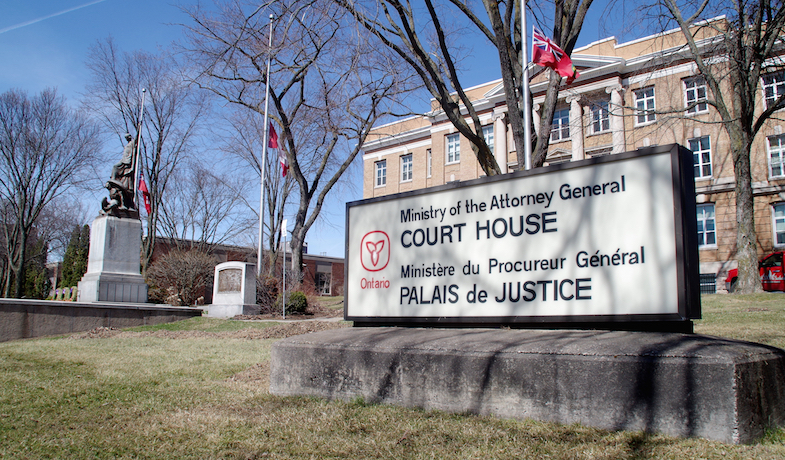 The Association is also affiliated with national organizations such as the Canadian Association of Crown Counsel and the International Association of Prosecutors. The role of prosecutor excludes any notion of winning or losing; his function is matter of public duty than which in civil life there can be none charged with greater personal responsibility. I swear (or affirm) that I will truly and faithfully, according to the best of my skill and ability, execute the duties, powers and trusts of Crown Attorney (or assistant Crown Attorney) without favour or affection to any party.